About H-CAP | Know Now. Live Longer. The mission of the HIV-Care and Prevention Group (H-CAP) is to determine allocation priorities for Ryan White Program Part A funds based on the documented needs of the TGA HIV/AIDS communities. It is the responsibility of the group to ensure that all of the HIV/AIDS affected and infected populations within the TGA are represented on H-CAP. H-CAP, through its needs assessment and planning processes and the allocation of funding, strives to create a seamless continuum of care that addresses the unmet needs of the infected and affected populations of the eight counties it serves. 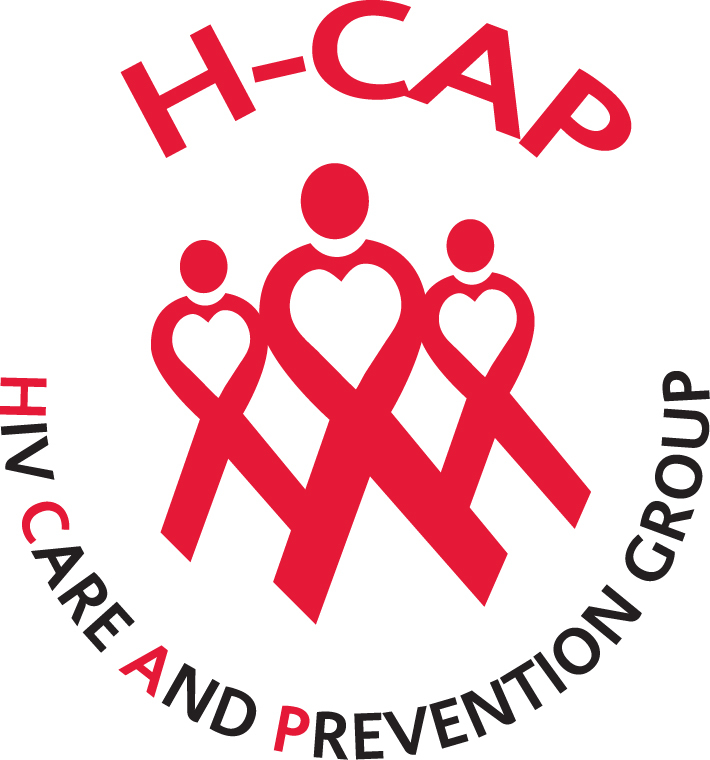 If you are a person living with HIV/AIDS in the Memphis area and are interested in becoming involved with H-CAP, applications can be found here. A formal recruitment letter is available for download as well. In April 2007, Shelby County was awarded Ryan White Program Part A funding by the Health Resources Services Administration (HRSA). Part A funds are awarded to urban areas that have been most affected by the HIV/AIDS epidemic. As a newly designated area, the Memphis area is referred to as a Transitional Grant Area (TGA). The Memphis TGA consists of eight counties that cross multi-state lines: Shelby, Tipton, and Fayette counties in Tennessee (TN), Crittenden county in Arkansas (AR), and DeSoto, Marshall, Tate, and Tunica counties in Mississippi (MS) for Ryan White services. In January 2013, Shelby County was awarded State of Tennessee, Department of Health, HIV/AIDS/STD Section for HIV Prevention funding by the Centers for Disease Control (CDC). Services are reserved for individuals living within the boundaries of the Southwest Tennessee Region-Shelby, Tipton and Fayette counties. Shelby County Mayor A.C. Wharton appointed the first Planning Group (formerly known at the Planning Council)l to officially begin work on March 1, 2008. The planning group began as a 35-member volunteer group. One-third of the group were people living with HIV/AIDS (PLWHA) who are not employees, volunteers or board members of Ryan White Program service providers.